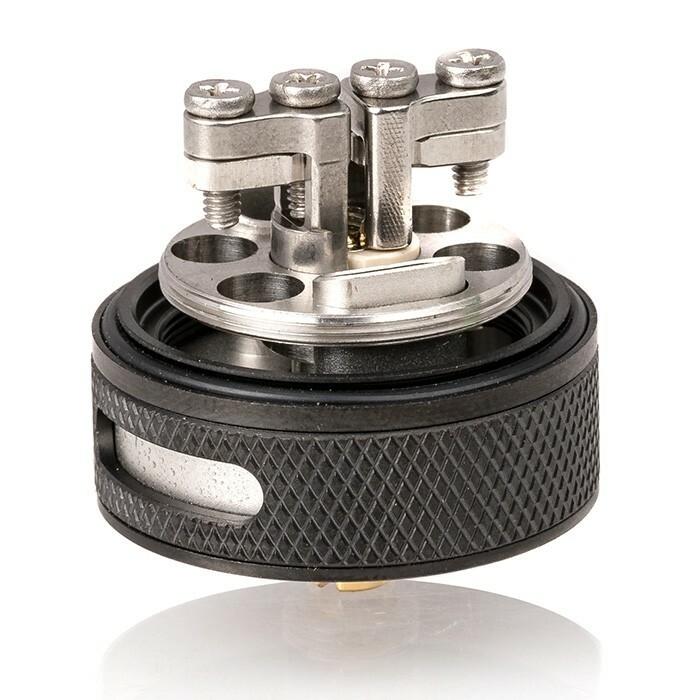 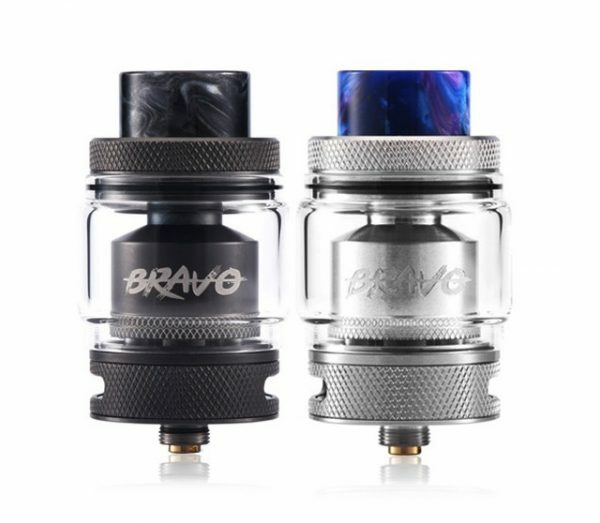 WOTOFO BRAVO RTA is a 25mm rebuildable tank atomizer with great features – 1/2 turn design top cap, clamps post design, banked airflow system and 4.5ml/6ml huge capacity. 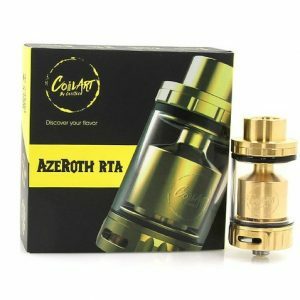 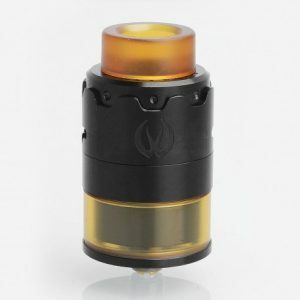 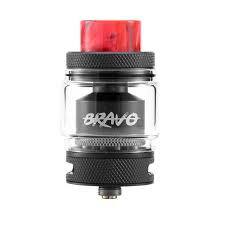 TheÂ Bravo RTAÂ is an innovative rebuildable tank atomizer from Wotofo. 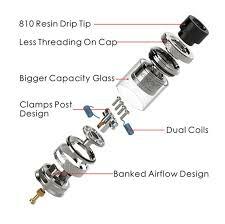 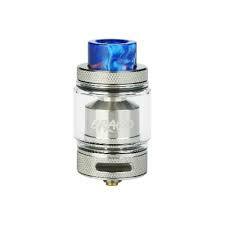 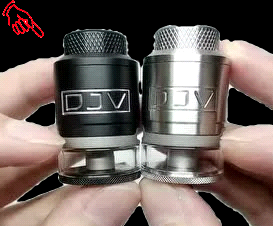 It comes with a 810 resin wide bore drip tip and amazing knurled body.